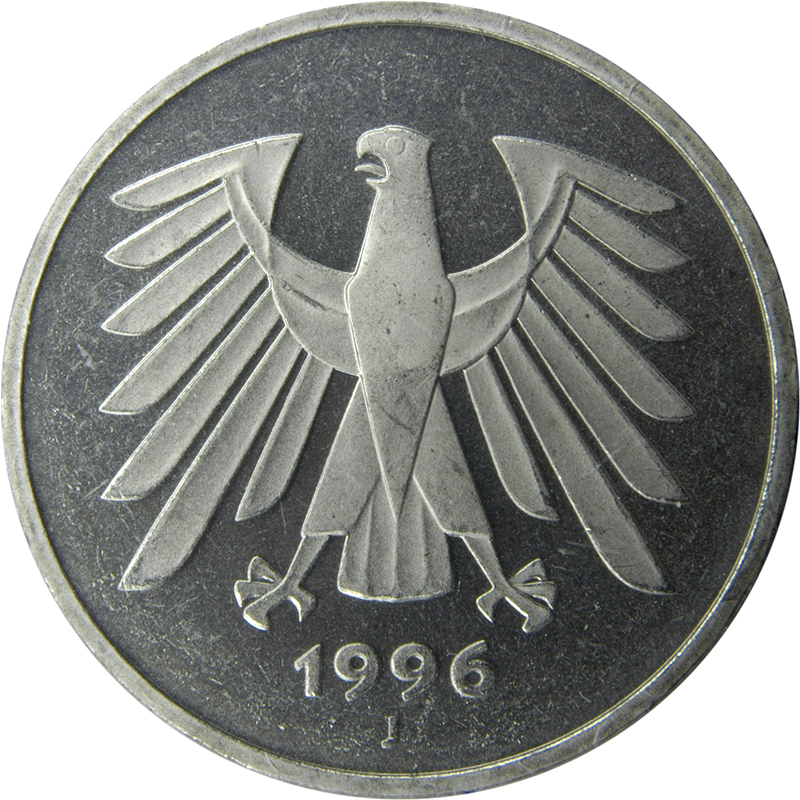 Facial value in a square with rounded corners. 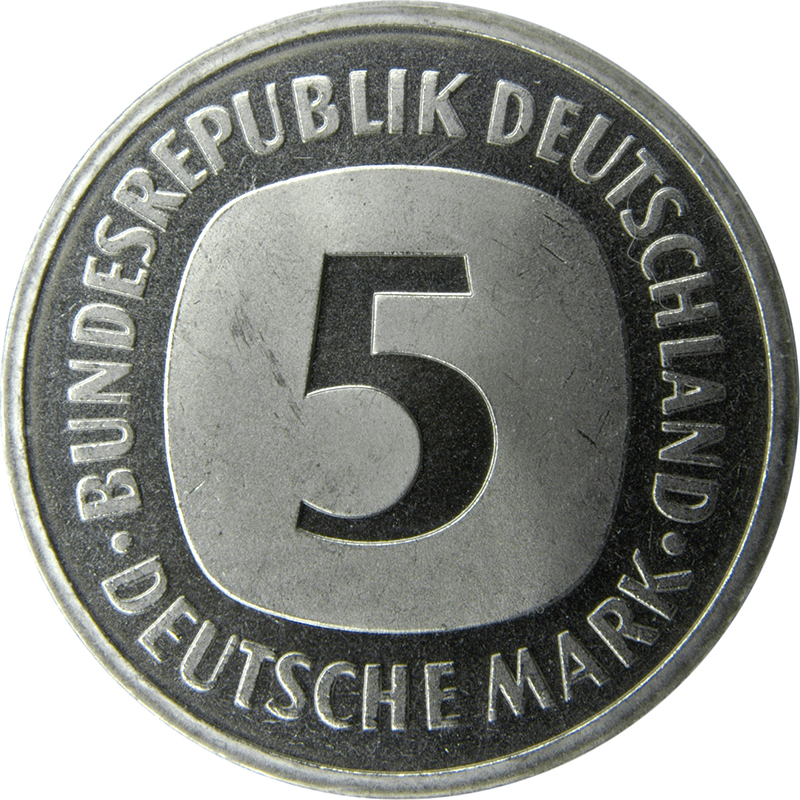 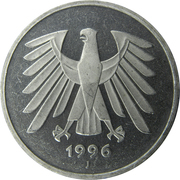 NOTE: Mintmark A indicates Berlin, D Munich, F Stuttgart, G Karlsruhe, J Hamburg. 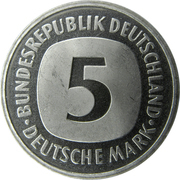 Till now no mules are found of edge type and mintmark on Reverse.